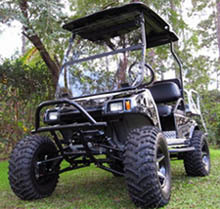 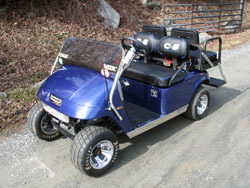 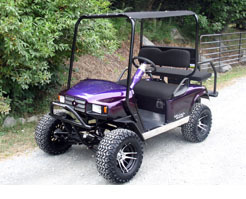 Nice custom E-Z-GO TXT 2005 Base Chassis. 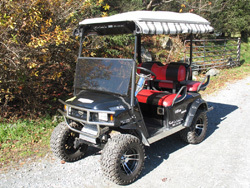 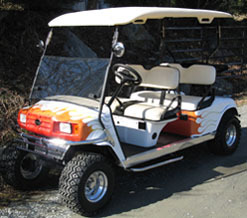 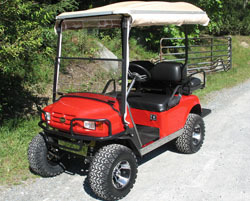 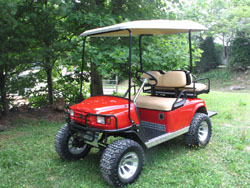 Built to customer specifications and used at Mount Mitchell Golf Club in NC. 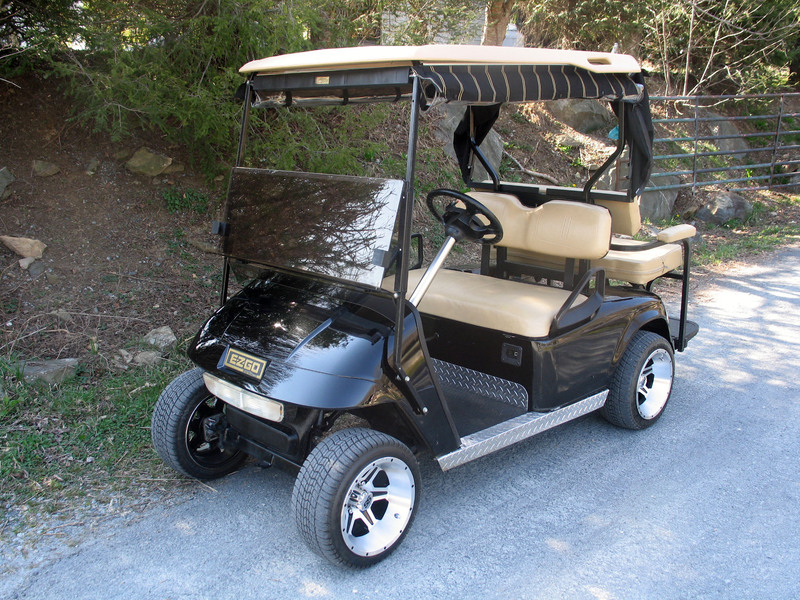 We’ve dubbed it “Black Lightning” due to it’s black color, clean lines and selective bling. 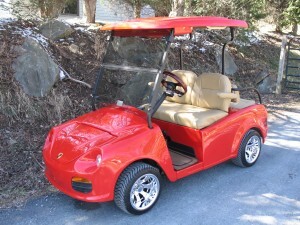 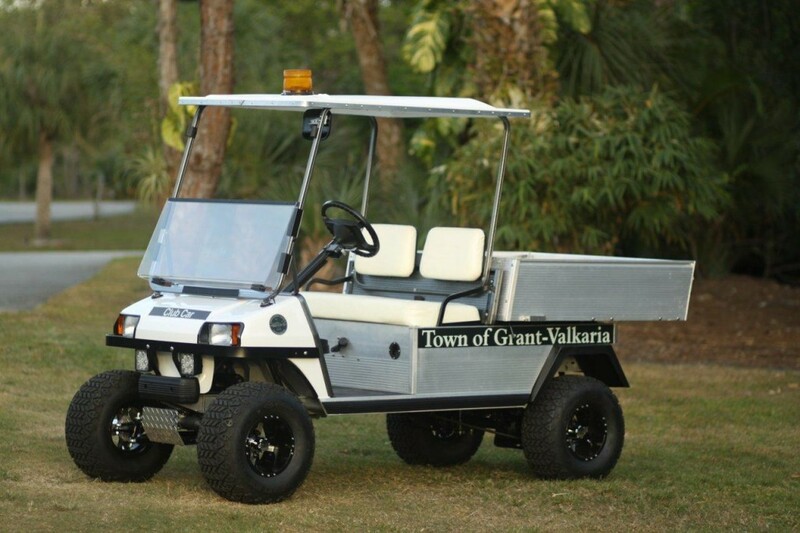 Great addition to our Custom Golf Carts.